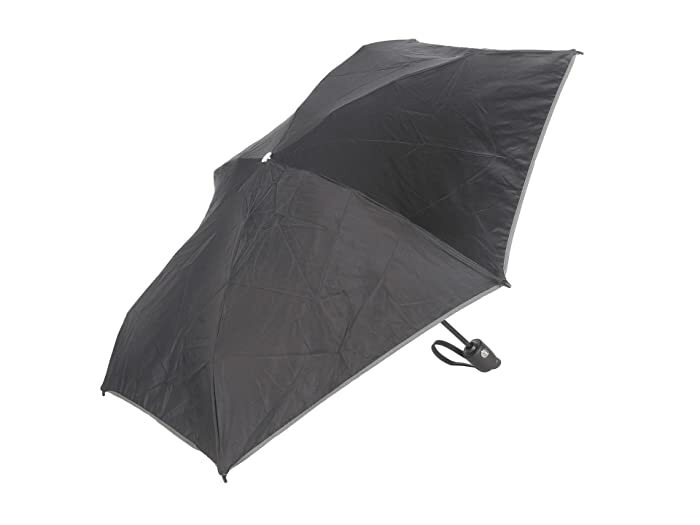 The Small Auto Close Umbrella - 14414 is part of the Tumi® Travel Accessories Collection. Don't let gloomy days slow you down. 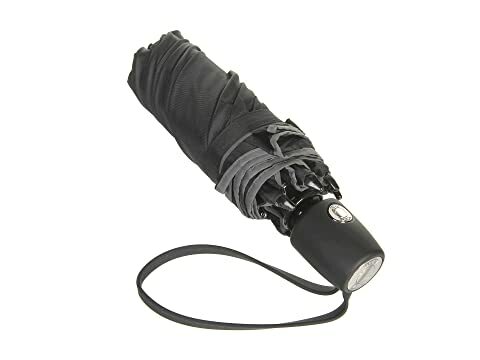 Face inclement weather with this fabulous compact umbrella. 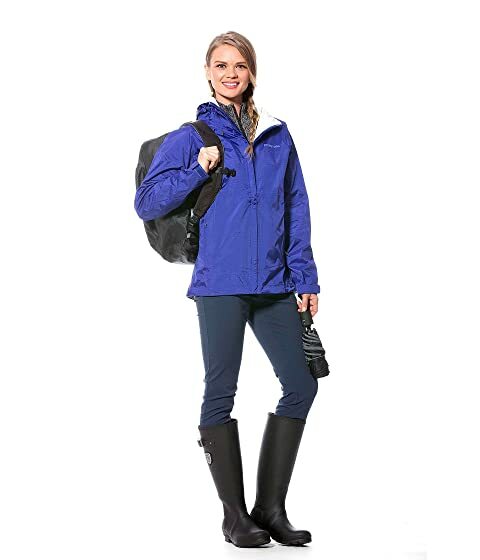 Made of lightweight yet durable waterproof fabric. 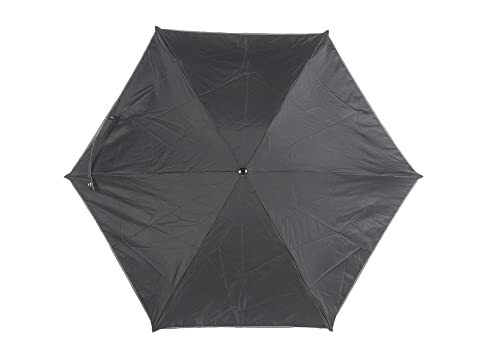 Expands to a 35" canopy with a push of a button. 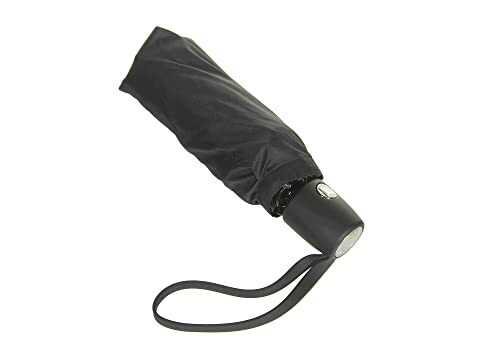 Comes with a removable sleeve to cover wet umbrella.